Kylie Brant is a native Midwesterner and resides in Iowa. She has the distinction of selling the first book she ever wrote. 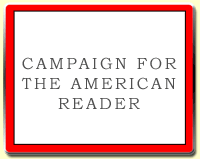 That began a career that has spanned forty novels. She’s garnered numerous nominations and awards, including twice winning the overall Daphne du Maurier Award for excellence in mystery and suspense, and a Career Achievement Award from Romantic Times. Brant is a three-time RITA nominee and has been nominated for five RT awards. Her recent novel, Pretty Girls Dancing, was a #1 Amazon bestseller. There's nothing I love talking about more than books! And I've been reading some stellar ones recently. 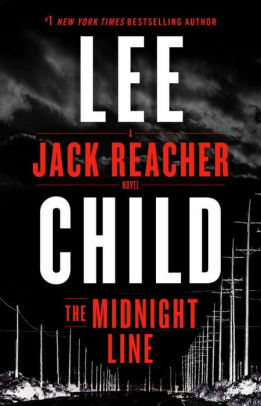 Right now I'm in the middle of Lee Child's latest Jack Reacher novel, The Midnight Line. For those unfamiliar with Child, all his books feature the same character, an ex-military cop who is best described as a nomad. Putting down roots is not in his DNA, so he travels about the country, invariably getting caught up in dangerous situations encountered while he attempts to help someone. The Midnight Line is not Child's most action-packed novel, but it's vintage Reacher. The man sees a woman's West Point ring in a pawn shop and is immediately intrigued. As a former West Point graduate himself, he knows that the woman wouldn't have parted with the ring voluntarily. So he buys it to set about finding its owner, and lands himself in the middle of a drug operation in the Midwest. 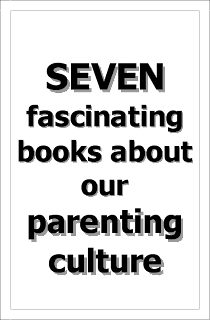 Characterization is the foundation of all good books, and this novel is filled with quirky story people. 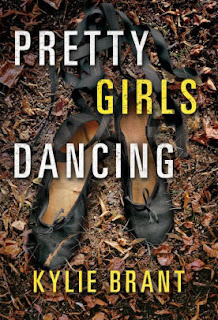 Most intriguing is always Jack Reacher himself. A character has to be bigger than life to carry multiple books, and Reacher is well-drawn: physically imposing with a unique skill set that gets him out of the trouble he always walks into. 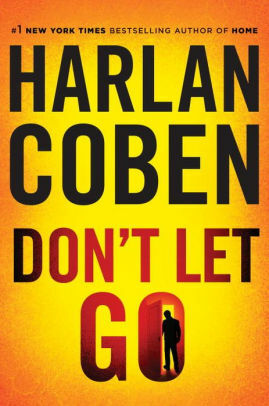 I just finished Don't Let Go by Harlan Coben. While not my favorite Coben book, it's still a very good mystery about police investigator Napoleon "Nap" Dumas. One night when he was eighteen, Nap's twin brother and his girlfriend were found dead on railroad tracks and Nap's girlfriend Maura disappeared. Nap has been searching for Maura and the real details of his brother's death ever since. When Maura's fingerprints show up in the vehicle used by a cop-killer, Nap comes face-to-face with his past, and discovers the answers he's been seeking far more disturbing than he'd expected. What I liked best about this book was the style of writing. Told in first person point of view, the reader is in Nap's head throughout, and in his internal monologues he's often talking to his dead twin brother, Leo. It works, charmingly so, lending rare insight into Nap's character and revealing the heartache of a man still emotionally reeling from the loss of his best friend. One of my favorite discoveries of 2017 was Randall Silvis, a superb writer of literary mysteries. 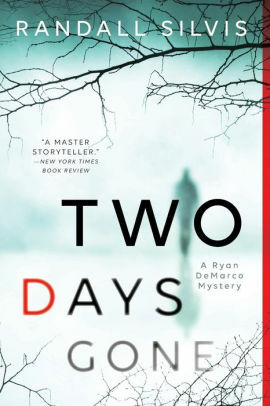 His book, Two Days Gone will stay with me for a long time. It begins with a horrific crime--the quadruple murder of a college professor's wife and children. The professor has disappeared and he's the main suspect in the murders. Detective Ryan DeMarco was friends with the professor, and has a difficult time reconciling the gruesome crimes with the man he admired. What lifts this story well above an ordinary mystery is Silvis's voice. His lyrical prose serves as stark contrast to the thread of despair that runs throughout the story, and provides an unexpected depth to the plot. This book cemented Silvis's future works as must-reads for me. Read more about Kylie Brant's work at her website.